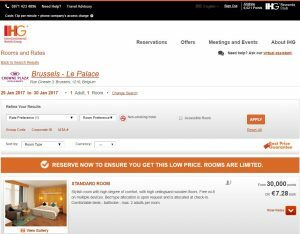 Fantastic 4* Hotel Deal Brussels for €7.28! 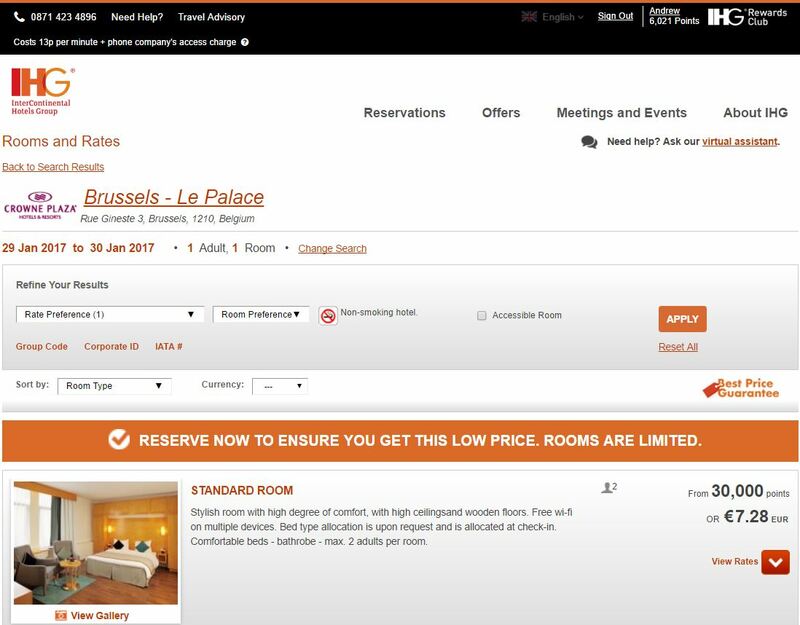 The 4* Crowne Brussels Le Palace has a one off amzing deal for the night of 29th January 2017 from a crazy €7.28 for Single or Double Occupancy! Next story Explore The Netherlands all weekend for €15!